Why it's here Britain's cheapest car has received a midlife facelift. It's here to show us just how much it's improved and if cheap can indeed be cheerful. Needs to Impress a wide range of people without the lack of dignity that comes with so many budget cars. Practicality and small running costs are musts. Usually, saying goodbye to a long-termer is a fairly cut-and-dried affair. You've lived with the car for a good few months, and now you're ready to see what's next. But in all honesty, I’m rather sad to see our Best Small Car for less than £12,000 leave. It’s not because it’s a hugely dynamic, nor luxurious, nor glamorous, elegant, sophisticated or cutting-edge, because it’s unashamedly none of those things. It is simply reliable motoring for a bargain price. And that’s why it’ll be missed. The Sandero represents near-unbeatable value for money, an uncommon dignity in its price bracket and a heap of surprises once you look a little deeper. Our car, with its 0.9-litre TCe petrol engine and mid-range Ambiance spec, featured much of what you'd come to expect on any new car nowadays, no matter the price: air-con, Bluetooth, USB ports, LED daytime running lights, adjustment for both the steering wheel and driver’s seat, steering wheel-mounted controls and a decent voice command system. 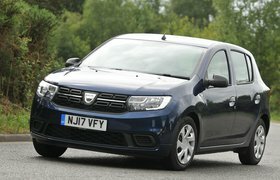 Not a big shopping list, admittedly, but considering our Sandero undercut even entry-level versions of mass market rivals such as the Volkswagen Polo and Ford Fiesta by £3330 and £5075 respectively at the time of writing – it's still an ambitious one for the ‘shockingly affordable’ Dacia. Our time with the Sandero uncovered a few clues as to how Dacia does it, though. Not offering an infotainment touchscreen in our car was the most conspicuous absence, day-to-day. 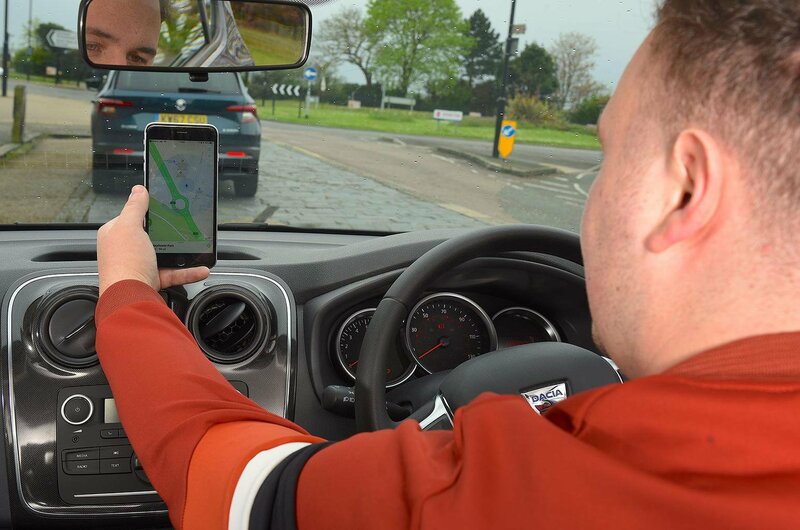 Although it wasn’t unbearable, tracking down a phone holder (and the panicked fumble when the sucker failed mid-journey) was a reminder of the car’s place in the automotive world. The interior was another. Although not as stripped-down as the headline-grabbing £6995 Access Sandero, the mould-lines on the interior plastics, as well as the calibre of the plastics themselves were a big clue as to where the money’s being saved. Compared with the neutral, even handsome styling of the exterior, though, nobody knew but myself and my passengers. Especially when I had to beep the horn, which thanks to the less thorough soundproofing, was as loud inside the car as it is outside. My experience in the Sandero was largely hassle-free, too. 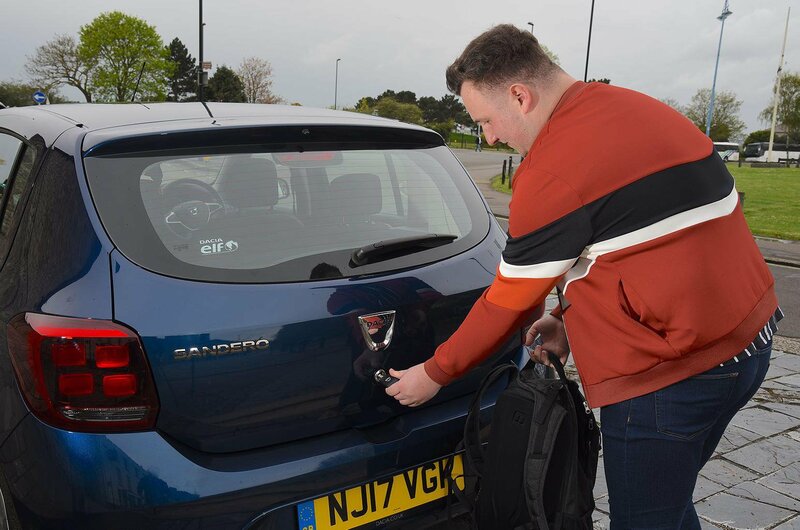 Niggling problems like infotainment connectivity issues are as prevalent on cars five times the Sandero’s price, so aren’t a fair indictment of its quality, although rattles and creaks in both Sandero variants I drove are a more solid concern. They were never persistent, loud or concerning enough to warrant a visit to the dealer, so never marred the experience for more than 20 minutes at a time. Why 20 minutes at a time? Because that’s how long it took for me to start obsessing over fuel economy each day. The Eco button, which remained on for the majority of the Sandero’s tenure with us, became more of a sport button when turned off – used solely for overtaking and when the extra thrust was absolutely needed. And then returned to its greener setting straight away. 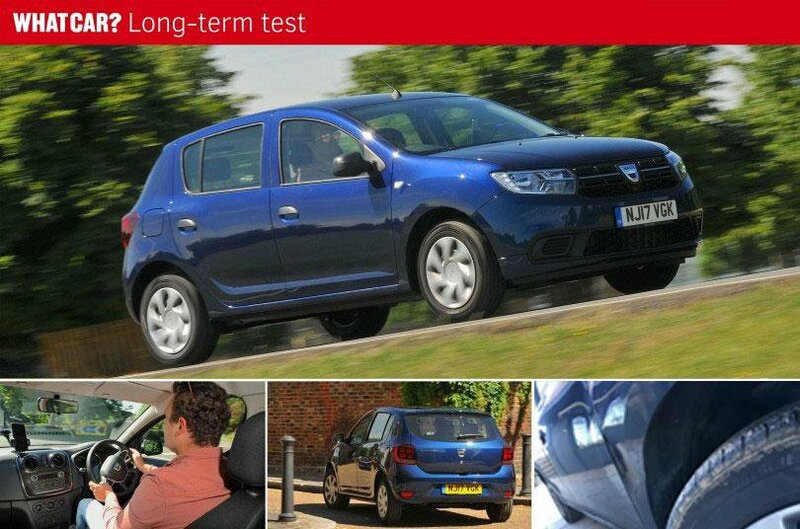 Perhaps the Sandero’s biggest challenge, though is the lingering perception of the Dacia brand. I shrugged off jokes of cranking the car to start it, being written off in a minor traffic scuff and other such clichés, and even found myself sticking up for the car under harsher criticism, rather than apologising for its shortcomings. 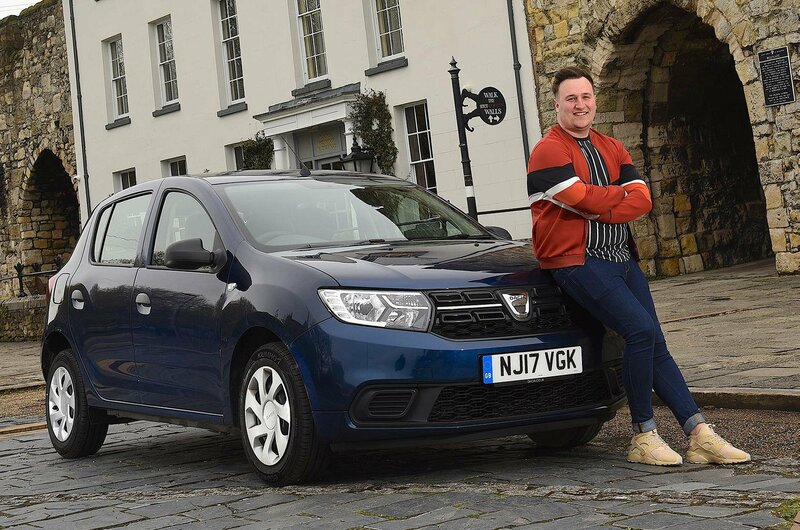 The frequent surprises of added value by Dacia through now-standard options, Dacia community events, and an infuriatingly catchy marketing campaign helped make my case, though, and despite a recent price hike, the Sandero has proved its worth to me time and again, not to mention its long reign as a price point winner in the small car category in our annual awards. Well done, Dacia.